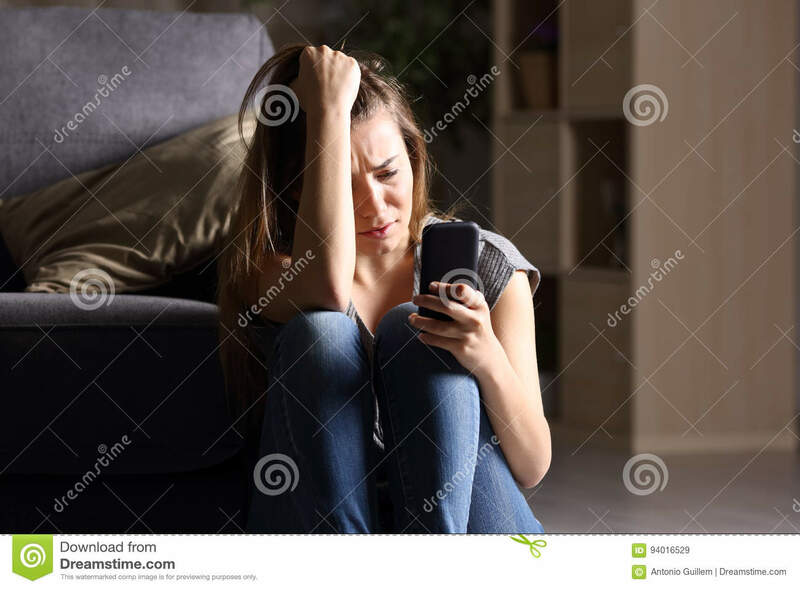 (RxWiki News) Teens who spend more time in front of a screen may be more likely to feel unhappy, according to a new study. Time spent video chatting, using social media, texting and playing games on phones, computers and tablets was tied to reduced psychological well-being in adolescents, the authors of this study found. "Although this study can't show causation, several other studies have shown that more social media use leads to unhappiness, but unhappiness does not lead to more social media use," said lead study author Dr. Jean M. Twenge, of San Diego State University, in a press release. The study authors examined data from a nationally representative survey of more than 1 million eighth, 10th and 12th graders in the United States. They found that the teens who said they were happiest got a little less than an hour of screen time per day. After one hour of screen time, getting more screen time was tied to a proportionally higher risk of being unhappy, these researchers found. The study authors also found that, as smartphones and similar devices became more widespread over time, teens appeared to become more unhappy. "The key to digital media use and happiness is limited use," Dr. Twenge said. "Aim to spend no more than two hours a day on digital media, and try to increase the amount of time you spend seeing friends face-to-face and exercising — two activities reliably linked to greater happiness." If you are concerned about your child's screen time, talk to your family health care provider. This study was published in the journal Emotion.